To build your business you need to continually “close the deal.” What are some tried and proven ways to do that? Sprinkler Age surveyed contractors around the country to learn their best practices when dealing with customers and winning projects. There is an old saying in sales – “ABC – Always Be Closing,” and it speaks to the heart of what we do. The question is “How do you close the deal?” My first thought is that we have to clear the minefield before we step into it. Our industry is not unlike most others – it is about relationships. The best advice that I give to our salespeople, and attempt to model myself, is that you must close the deal before it is a deal. How do you do that? You build relationships with people who you do business with. You invest in them and you don’t fake it. If you do business with companies and people who you truly admire and care about; the deals will close themselves. Closing the deal comes after an understanding of what is most important to our customers, as well as a continued relationship of trust, delivering on our promises on every single project. It’s our responsibility to bring our knowledge, as industry experts, of what the customer needs, hear them when they talk, then provide for them what they want. It’s not enough to just be the industry expert. Being a good listener is 75 percent of closing the deal. It’s more than getting the job. Our motto is “Assurance with Trust.” It means giving the customer the assurance you understand what they want and they can trust you to deliver. If you can do that, both you and the customer will be happy in the end. Sometimes, you have to know that “closing the deal” means NOT getting the job. Some of the best jobs I closed are the ones I walked away from. Trust your instincts and experience. I think the easiest way to close the deal is to have a company philosophy that stresses customer satisfaction. This is accomplished by being on time on projects, doing the work right without complications. I have found that the customer, regardless if that is a general contractor, building owner, or developer, do not want to deal with headaches caused by incompetent subcontractors. This all starts with proper training of your workforce including apprentices, job foremen, project managers, and even the sales force. 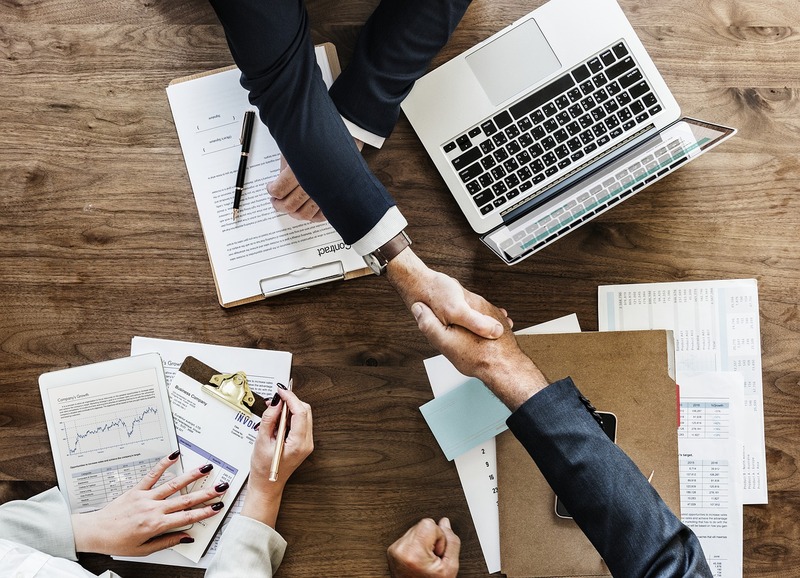 Once you demonstrate to a client that you can handle things with minimum impact to them, you have created a trust factor that goes a long way towards “closing the deal.” Once that trust factor is established pricing almost becomes secondary. Don’t ever give up! Even though it may seem like it, don’t assume that the odds are stacked against you. Make sure the customer is comparing apples to apples, provide your customer something that the competition isn’t, and be sure to give a detailed list of your scope and exclusions on your proposal. The squeaky wheel always gets the grease, so make sure you talk to your customer to see how you compare to your competition. Showing good faith and a willingness to help may just get you the job regardless of price. For sure the best way to close any deal is to let them know that you want the business. 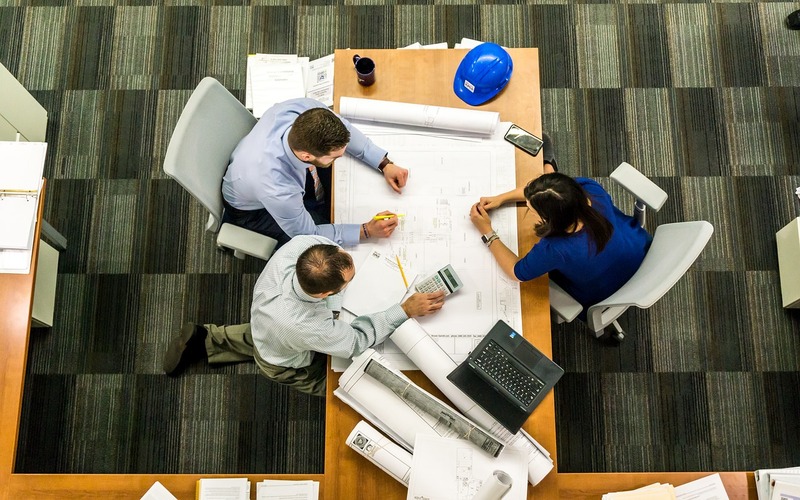 The strategy that seems to work the best for me with a newer client is to invest some time during the pre-construction phase of a project to suggest some value engineering options and ask some relevant questions. If I see some issues with the design that may come up later in the project, I try to point those out with some suggestions to correct the issue. That could be whether a job is under or over designed or whether there is particular requirements of a job that may drive the price up that I can point out and offer alternatives that may help them sell the job to their client in budget. Depending on how conversations went during the pre-bid phase and the complexity of the job, I typically call a day or two after the bid is due to thank the customer for the opportunity to work on the job with them and ask them if they think the owner thought their proposal was in budget and see what else they are working on. Really, I am fishing to find out how my price looked, and I can usually get some indication if they used my numbers or suggestions in the bid. If the job is larger and there is a scope check meeting, these earlier calls will help me know if the contractor will want to negotiate on the deal or not. I will almost always tell the contractor that they have my best price. I will do my best to get some concession in scope for any pre-contract negotiations of price. The ability to meet schedules for shop drawings and having a reputation for delivering on those assurances is key to winning business. The short answer is to let the customer know you want their business. Be engaged, be creative, be firm, and be timely. Thanks to our members for sharing some of their tips! 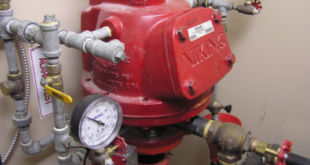 If you’d like to participate in future Sprinkler Age surveys, email info@sprinklerage.com. Previous Who’s Who in Apprenticeship?